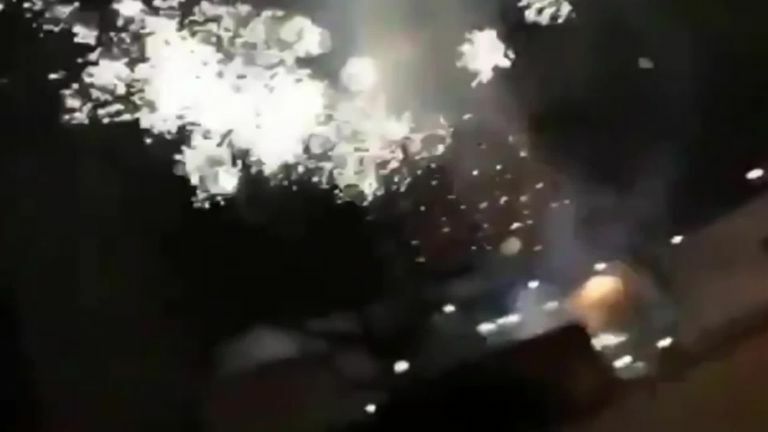 The Spanish champions had a disturbed night's sleep when a group of Ajax fans let off fireworks and played loud music right outside the team hotel at 3am on the morning of the match. It appeared the whole idea was to cause as much chaos as possible around the hotel in Amsterdam. Four people have reportedly been arrested. It is the first time Ajax have reached the knockout stage of the Champions League in 13 years. Click on the short video to get an idea of what Sergio Ramos and his team-mates had to contend with.